Biography: Haley aka DJ Winter joined KGNU as a radio host in the spring of 2016. 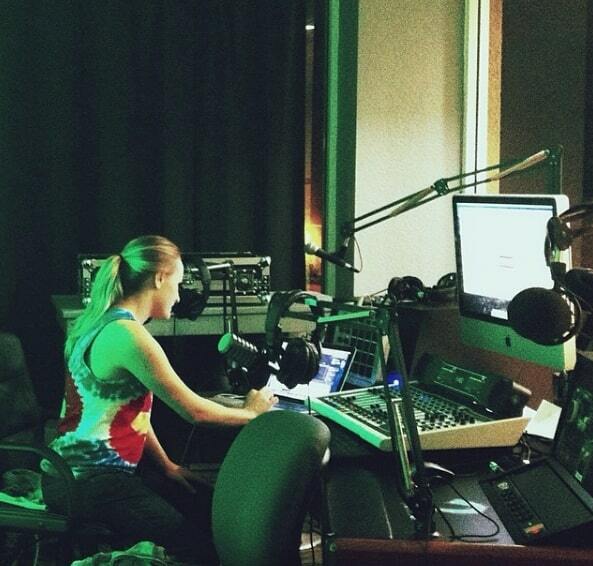 She got her start as a college radio DJ from 2010-2014. A radio enthusiast from a young age she grew up listening to KGNU in her Mom's car. Her radio shows often include gems from the past as well as up and coming artists, hoping to spotlight breaking artists and share their stories. Looking to find beauty in every genre, you never know what will come out of the speakers during her KGNU shows. Joe Quarterman & Free Soul - (I Got) So Much Trouble In My Mind - Super Soul! Brian Auger's Oblivion Express - Voices Of Other Times - Closer To It! Usje Sukatma - Waiting For Your Love - Surinam!